1297, "silver penny," probably from M.E. sterre (see star), from the stars that appeared in the design of certain Norman coins, + dim. suffix -ling. The other theory is that it derives from O.Fr. estedre "stater" (see stater). Sense broadened by 1565 to "money having the quality of the sterling," and in 1601 to "English money in general." A pound sterling was originally "a pound weight of sterlings," equal to about 240 of them. However, my Encyclopaedia Britannica tells me the word is from the money of the Easterlings, North German merchants, who came to England in the 12th and 13th centuries, and gives quotations from 1247 and 1180. Are you able to settle this? The etymologists at the OED don't like the Easterlings explanation. They say that the initial "ea" sound would not have been dropped (to form sterling) because it is stressed. They prefer the "little star" explanation. It follows the rules of English word development better than any other explanations. There's no firm proof that this is THE explanation, but it is the best one. Some of the early Norman pennies had a small star on them, and Old English steorling "little star" would have been quite a plausible name for this penny. The earliest known European instance of the word in the written record is Old French esterlin, which appears in a Norman abbey charter of some time between 1084 and 1104. From this one can see whence the Easterlings explanation arose. 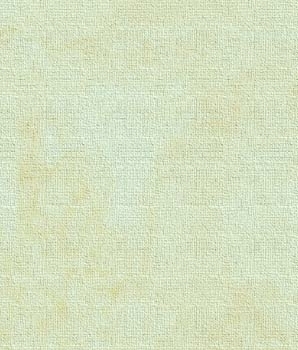 However, the Old French form is thought to have derived from the late Old English word steorling. The -ling suffix added to the word star gives the meaning "something with the quality of stars" or something that literally has stars on it. After the Old French example, the word turns up in Medieval Latin documents in the form sterilensis (1145) and in Anglo-Latin as sterlingus (1180). The first surviving English example comes from 1297 in the form sterlynges and later in the same document as sterlings. 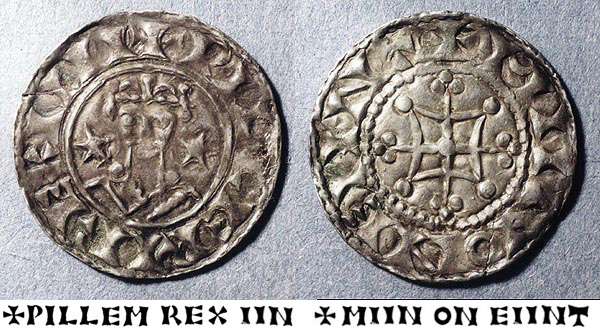 We tried to find some examples of Norman coins with stars. We did find a couple, and they were coined before 1084 (the earliest date cited above). However, this doesn't prove anything; it's simply interesting. The town in Scotland named Stirling is not related to sterling, but its name did get confused with sterling a bit in the 15th and 16th centuries. Stirling is the rendering of the ancient name Strivelin, which some think may originally have been the name of the river on which Stirling is situated, now called the Forth. Melanie's maternal grandfather's family name is Sterling and it is presumed to come from the place name Stirling with the spelling altered to reflect that of the more commonly known sterling. What about starling, the name of the bird? It is not related to star at all. Instead it comes from the ancient name for birds of this genus, staroz in Old Teutonic, or sturnus in Latin. 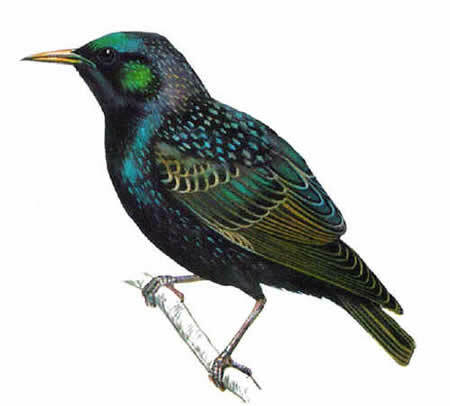 Sturnus is the name of the genus today. Click the image of the starling to learn more about these birds from Ark Wildlife. I have been searching, but cannot find anything about the word ponder. I simply love the word, and I was wondering...where did it come from, and why is deep-thinking pondering ? 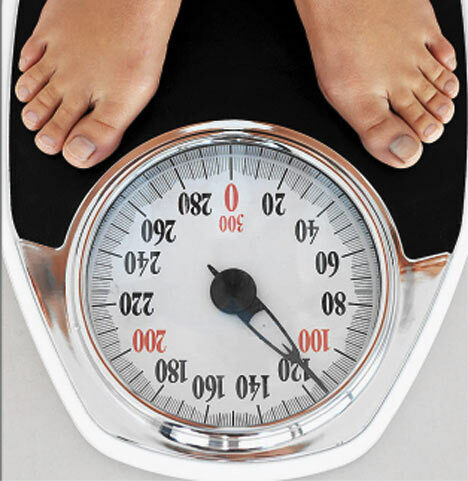 Etymologically to ponder is to weigh something. It comes ultimately from Latin pondus "weight". English borrowed it from Old French ponderer. The sense of today's meaning is "to weigh a matter mentally; to give due weight and consider fully; to think over, meditate upon." One is weighing issues in the mind. The earliest example of this word in the English written record is from 1330 with the meaning "estimate the worth, value, or amount of". By 1380 we find the "mentally weigh" meaning, and it is not until about 1470 that we find an example with the meaning "to ascertain the weight of". It is unclear if the word entered English already having developed the mental meaning, or if earlier written examples of the "weigh" (physically) sense are simply lost. Where does the phrase willy nilly come from? And, is it one word or two? Naturally, I would not waste your time, willy nilly, with questions that are not important. But, I am in no hurry for an answer. First we should examine the term's meaning. It is usually spelled as two words. Today it means, according to Merriam-Webster, "by compulsion: without choice" and "in a haphazard or spontaneous manner". The latter is actually the meaning we at TOWFI most often find to be intended. It derives from the phrase "will I, nill I" which means "be I willing, be I unwilling". So willy nilly could be said to mean "whether one likes it or not." The first occurrence in writing dates from 1608 in the form wille nille. The meaning developed from there to "indecisive", and then the "haphazard" sense developed. You may be interested to know the word yahoo is Hebraic for Ya ( G-d) Hoo ( He) So Netanyahu, the name of the Prime Minister, means : Netan (Gave) Yahu (He G-d) or "G-d Gave You." Or perhaps a better English translation would be "God-given". Thanks, David. We love surname origins. However, it's unlikely the Hebraic yahu is related to English yahoo. The first instance of that word in English comes from Jonathan Swift's Gulliver's Travels. The Yahoos were a race of uncouth, brutish types, and so the term yahoo came to mean anyone who lacked cultivation or sensibility, a lout. Gulliver's Travels dates from 1726. Yahoo started out as "Jerry's Guide to the World Wide Web" but eventually received a new moniker with the help of a dictionary. The name Yahoo is an acronym for "Yet Another Hierarchical Officious Oracle," but David Filo and Jerry Yang [the founders] insist they selected the name because they liked the general definition of a yahoo, as in Gulliver's Travels by Jonathan Swift: "rude, unsophisticated, uncouth." Yahoo itself first resided on Yang's student workstation, "Akebono," while the software was lodged on Filo's computer, "Konishiki"—both named after legendary sumo wrestlers. The "yet another" phrasing goes back at least to the Unix utility yacc, whose name is an acronym for "yet another compiler compiler". We found several other sources that told the same story. Here's one. It says the original name for Yahoo was "Jerry and David's Guide to the World Wide Web". Anyhoo, back to yahoo. We mention it in our discussion of yeehaw in Issue 208. It's thought to derive from interjections like yoo-hoo and yo-ho, perhaps with some influence from Swift's yahoo. Today's more common woo hoo was perhaps similarly formed. Interestingly, Philip Resnik, writing for the Language Log back in 2004, felt that woo hoo originated in The Simpsons. There are several other web sources that say the same thing. ADDENDUM, Jan 25, 2010: We were unable to access one of our key databases while preparing the latest issue, but access has been miraculously restored today, and we are able to antedate the OED quite significantly on the interjection form of yahoo. We have an example in print from the Logansport [Indiana] Press of June 2, 1927. This is almost 50 years earlier than the OED's earliest citation of 1976! This example does support the OED's note that the word is "in some cases supposedly characteristic of cowboys, esp. when executing daring feats on horseback, etc." The example is an advertisement for the film The Unknown Cavalier staring Ken Maynard. English film and T.V. productions often refer to the police as The Old Bill. Can you please tell me the derivation of this expression. We can! Interestingly, even the Official Encyclopedia of Scotland Yard claims thirteen possible derivations of the term. These explanations include events dating back as far as 1619! However, the term Old Bill doesn't turn up in the written record until 1915. One of the thirteen suggestions, buried at No. 10 in the list, does get at the correct origin. In fact, the term arose from the name of a cartoon character created during World War I by Bruce Bairnsfather (1888-1959). 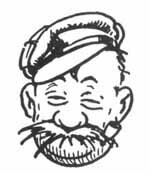 Old Bill lived in London and was a grumpy veteran soldier with a large, bushy moustache. The cartoon was extremely popular, and so the term Old Bill came to refer to any man with a bushy moustache. How that sense developed to "London policeman" (the Metropolitan Police) is unclear. We wager that you're supposing the police worse bushy moustaches, but Michael Quinion tells us that is not supported by the evidence (presumably someone went through old photos of London policemen to check moustache trends over the years...). Perhaps, instead, people had caricatures of policemen in mind when they started calling their bobbies "Old Bill"? Do you enjoy reading Take Our Word For It? If so, take a moment to let us know by making a donation. Just click the button! You can donate as little as 50 cents or as much as California's deficit.